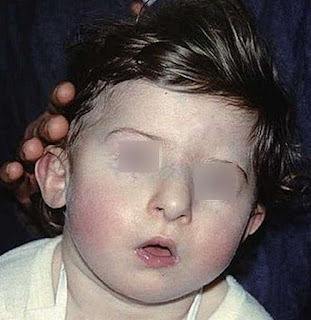 What is a DiGeorge syndrome? 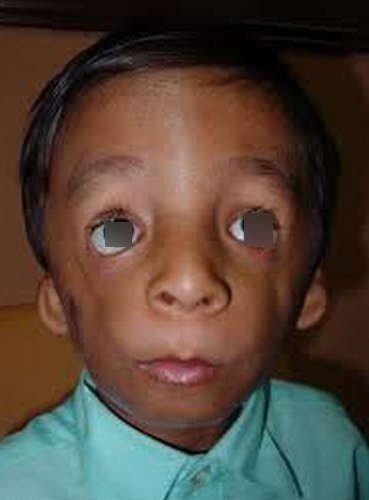 It is an immunodeficiency disorder caused by the absence of a small segment of chromosome 22. It is also known as 22q11.2 deletion syndrome. 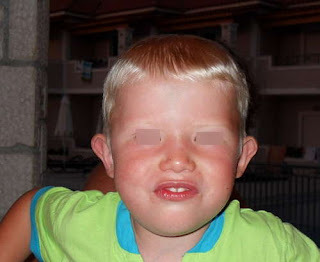 picture 1: A boy diagnosed with DiGeorge syndrome. 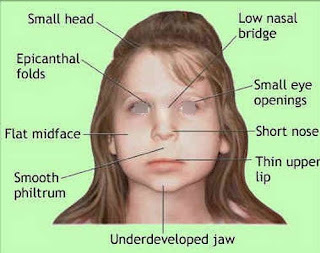 picture 2: The clinical manifestations of a patient with DGS. picture 3: A patient with DGS with severe facial anomalies. picture 4: A patient to undergo heart surgery secondary to complications of DGS. 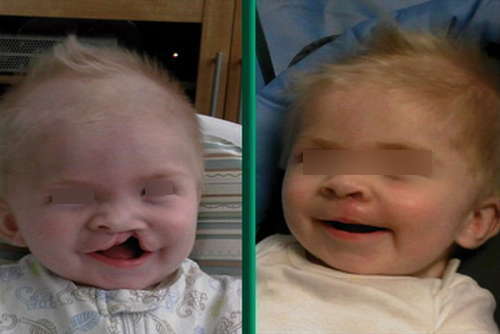 picture 5: An infant with a cleft palate secondary to DGS. How is DiGeorge syndrome inherited? 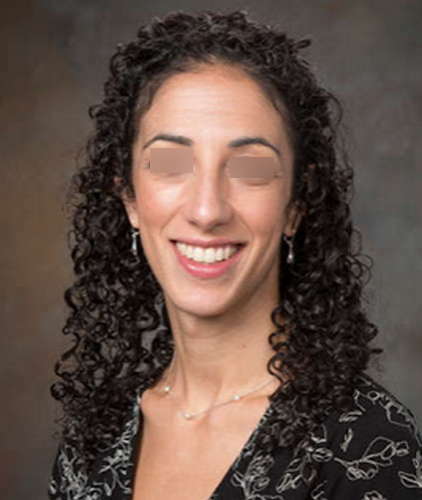 Facial anomalies - underdeveloped chin, ears rotated back, and big eyelids. 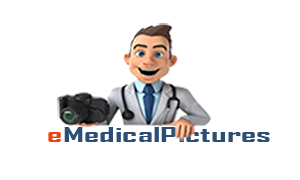 Cardiac issues - It affects the aortic chamber of the heart. 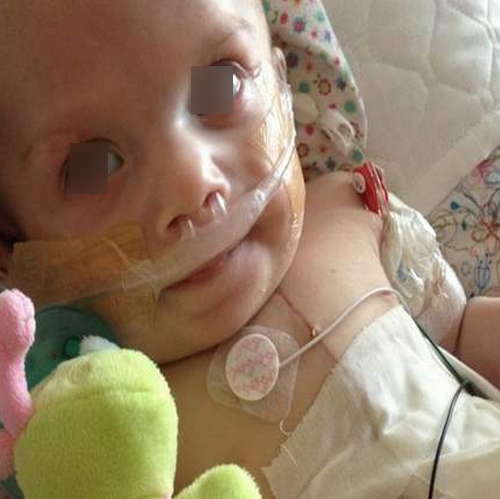 People with DiGeorge syndrome have a mild heart defect. abnormalities of the thymus gland - The thymus gland plays an important role in the development of the immune system. 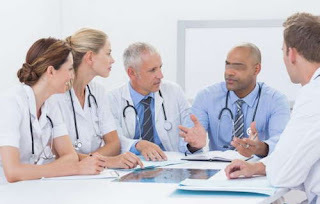 It is responsible for the development and maturation of T-lymphocyte. In the case of DiGeorge syndrome, the patient has a small thymus gland, which leads to a low level of T-lymphocyte.The patient has a weak immune system, which makes him prone to various types of infections.There is also a possibility that the immune system attacks its own healthy cells leading to conditions like idiopathic thrombocytopenia purpura, arthritis, and hemolytic anemia. abnormality of the parathyroid gland - Patients with DiGeorge syndrome is prone to seizures because of low calcium level in the blood. picture 6: An adult patient living with DGS. 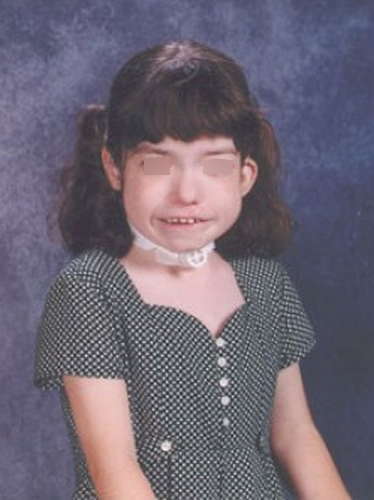 picture 7: A girl diagnosed with DGS. picture 8: A patient with DGS requires a holistic care and needs to be seen by a group of doctors. picture 9: A baby on oxygen therapy to manage the complication of DGS.